Vice Presidential nominees Tim Kaine and Mike Pence go head-to-head tonight in a highly anticipated debate that both parties hope will help close the estimated 8-16% of undecided voters in the presidential contest. Historically VP debates have not had an impact on the election outcome. The first televised VP face-off was in 1976 between Bob Dole (R) and Walter Mondale (D) and one of the most memorable was the 1988 debate between Lloyd Bentsen (D), and Dan Quayle (R). With perfect timing and delivery, Bentsen's counter to Quayle's self-comparison to the late JFK established Quayle's reputation as a lightweight, which haunted him through his White House years. The role of Vice President has expanded over the last 30 years and the resumes of the 2016 contenders is expected to carry more weight in mitigating the perceived negatives of the candidates at the top of the ticket. According to a recent CBS poll of registered voters, Kaine has a 19% favorability rating, 13% unfavorable and 67% are undecided. By comparison Pence has a 24% favorability rating, 19% unfavorable and 57% undecided. The son of an ironworker and home economics teacher, Tim Kaine grew up in in Kansas City, Missouri received his undergraduate degree from the University of Missouri and his JD from Harvard Law. After a year working with Jesuit missionaries in Honduras, the fluent Spanish speaker established a civil rights law practice in Richmond, VA, and taught legal ethics at the University of Richmond School of Law. 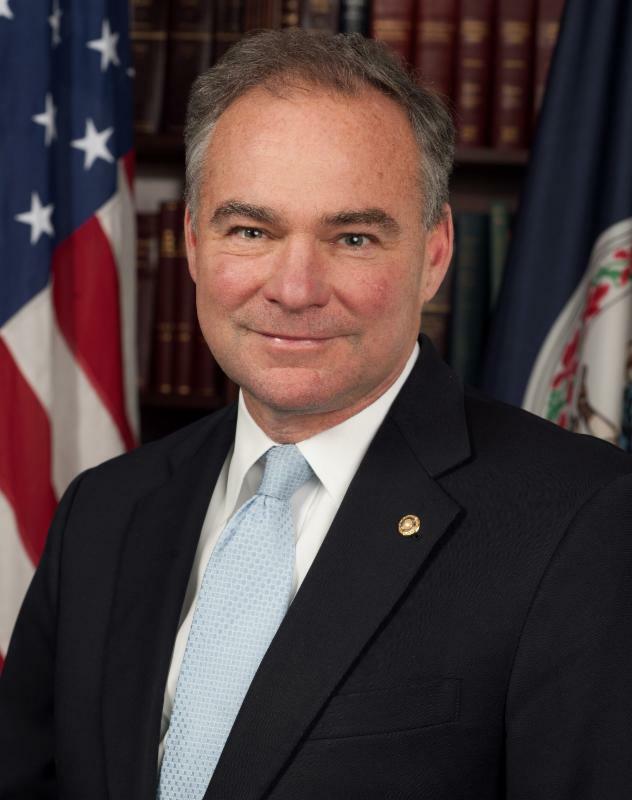 A former Chair of the DNC (2009-2011), Kaine would enter the White House with unprecedented executive experience, having served as a Mayor (1998-2001), Governor (2006-2010) and US Senator (2013-present). As Governor of Virginia, Kaine was at the forefront of statewide government projects to improve access to quality healthcare, public infrastructure systems, and education. He also championed multiple efforts to increase environmental protection regulations. Kaine has been a vocal supporter of universal background checks for firearms and erasing the gun show loophole ("A" grade from the Brady Campaign, "F" rating from the NRA). As a Senator, he serves on the Armed Services, Budget and Foreign Relations Committees and is Chair of the Subcommittee on Near East, South Asia, Central Asia and Counterterrorism. 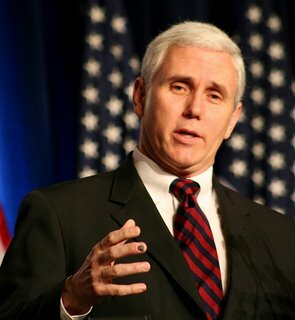 A native of Columbus, Indiana, Pence attended Hanover College, then Indiana University Law School. After graduating, he went into private law practice, focusing on real estate, business, and commercial law. Following two failed congressional campaigns in 1988 and 1990, Pence served as President of the Indiana Policy Review Foundation, a free-market think tank, and as a political radio commentator, before finally being elected to Congress in 2000. A member of the GOP leadership, he served as the House Republican Conference Chairman before his successful bid for Governor of Indiana in 2013. Pence is known for enacting the largest state tax cut in Indiana history, and for leading the fight to strip funding for Indiana Planned Parenthood. Other Key Issues: Support for the Iraq War, Trans Pacific Partnership (TTP), Second Amendment Rights ("A" rating from the NRA), Environment (Denial of Climate Change), Strict Restrictions on Immigration and Religious Freedom (Including anti-LGBT legislation). Follow DemList on Twitter @TheDemList as we live-tweet the debate! Between now and Inauguration Day on January 20th, a lot has to happen to ensure the smooth, peaceful and legal transition of power, both in the executive and legislative branches.